Studying two events today-the Democratic Debate that you may giggle and the Sunday political talk shows for some serious. Jeb Bush all over the place, NO TRUMP, and Hillary’s new wig. FOX NEWS SUNDAY (Fox Network): Republican presidential candidate Ben Carson; Gov. Larry Hogan, R-Md. ; Greg Lukianoff, president and CEO, Foundation for Individual Rights in Education. MEET THE PRESS (NBC): Republican presidential candidate Jeb Bush; John Podesta, Clinton’s campaign chairman; David Boren, president of the University of Oklahoma. 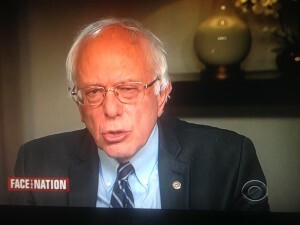 FACE THE NATION (CBS): Rep. Devin Nunes, R-Calif., chairman, House Intelligence Committee; Sen. Richard Burr, R-N.C., chairman, Senate Intelligence Committee; Michael Morell, former deputy director of the CIA; Democratic presidential candidate Bernie Sanders. THIS WEEK (ABC): President Barack Obama; Republican presidential candidate Marco Rubio; Democratic presidential candidate Martin O’Malley; Robby Mook, campaign manager for Democratic presidential candidate Hillary Rodham Clinton. STATE OF THE UNION (CNN): Bush; presidential candidate Lindsey Graham. 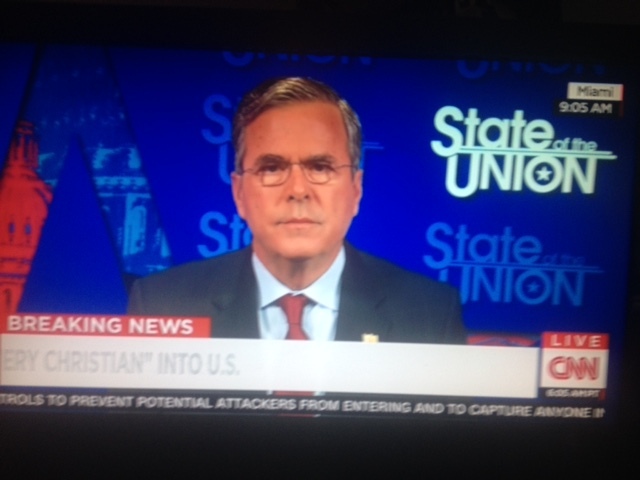 We had Jeb Bush on this stellar Sunday political talk show and I wish I could tell you a word that he said. I’m a bit ashamed to admit this, but on this Sunday political talk show, in a casual exchange between George Stephanopoulos and Martha Radditz I learned more about the locations of ISIS than I have to date. Turns out that ISIS is a big force in Iraq, did yon reader know this? Sure you did. It’s me that needs to catch up. ISIS controls Fallujah and Mosul and these name ring bells from a time long ago. Wasn’t it George Dubya who told us the Iraqis would welcome us with open arms, that if they could just get rid of Saddam an Iraqi army of magnificent proportions would arise to forever defend their beloved country? Throngs of Iraqis would line the streets, petals would be strewn, never again would a thug or a thief take over their country….so the Iraqis promised. Now they’ve lost their major cities save Baghdad? And everything within me tells me the only reason ISIS hasn’t taken over Baghdad because America is protecting it. Radditz went on to narrate the other many presences of ISIL, in Syria, which is essentially lawless as I am to understand, and Libya, also the wild west. Marco Rubio made an appearance on this show and write this down, neither Jeb or Marco said anything bad about each other. I think this is intentional. Jeb Bush’s strategy of attacking Rubio was a disaster. Bernie Sanders is out and about today, God Bless. And what would we do without him? Because surely Bernie is the only one who knows the real cause of terrorism, no? Now Bernie does not declare that it’s that easy to blame Climate Change. It’s sinister, this climate change. The strange weather leads to instability and soon enough….we have ISIS. Ben Rhodes, Deputy National Security Adviser made an appearance on this show and by me he was all over the place. There is some big summit going on and Rhodes was there, about what I know not but Rhodes threw out every possible option for dealing with ISIS and I knew he had the talking points. He spouted them fairly way. Peter King from NY says we need surveillance, leave the NSA along, stop being so worried about privacy. Ben Carson made a quick show and Chris Wallace grilled him on his foreign policy in light of the attacks in France. Jeez, I dunno yon ladies and gems. He kept saying we don’t have to react because we can think. Perhaps I paid more attention, but on this show Jeb Bush made some arguments. I doubt they were really good arguments, here’s an example. Out of nowhere Jeb Bush says we should let every Christian refugee into the U.S.
What is this all about? Frankly, for a while and until things settle, a long way down the road, America should be taking NO refugees from the Middle East and stop shouting….I know Jeb only welcomes the Christians. Well suddenly every one of those refugees will be Christian, even now they are learning the sign of the cross. Lindsay Graham showed up out of the blue on this show and he made sense. If Graham is best at anything it is national defense. He says he would create regional army of Arabs and American. He would definitely put American boots on the ground and I liked the sound of that. I must suppose this “regional” army to include Arabs….come on….the worst soldiers on this planet have got to be Arabs. It’s why that region is a nut house; there’s nobody to defend it. Somebody should tell Lindsay that Dubya already tried that thing about creating an Arab army. 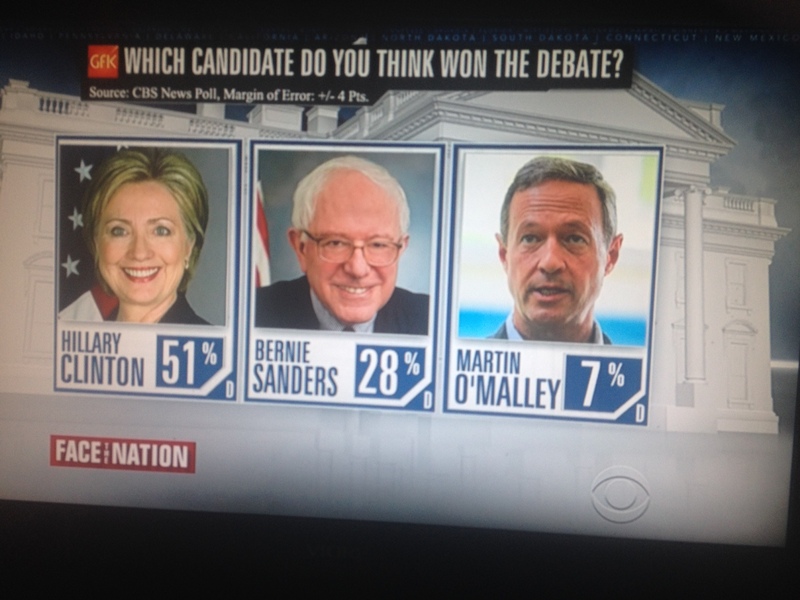 Oh my goodness yes I did watch the Democratic debate on CBS last night, 11/14/15. Yes I laughed all night. 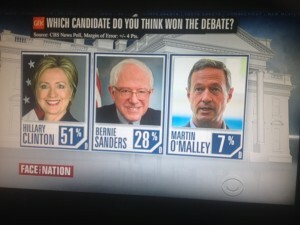 It was Senator Bernie Sanders, former Secretary of State Hillary Clinton and former Governor of Maryland, Martin O’Malley. Which is an interesting description. A communist from Wall Street…is that even possible? And so we must smile in that Baltimore has reached its 300th murder victim this week while Maryland has emptied of the Middle Class for the horrendous taxes, yours truly being one of them. 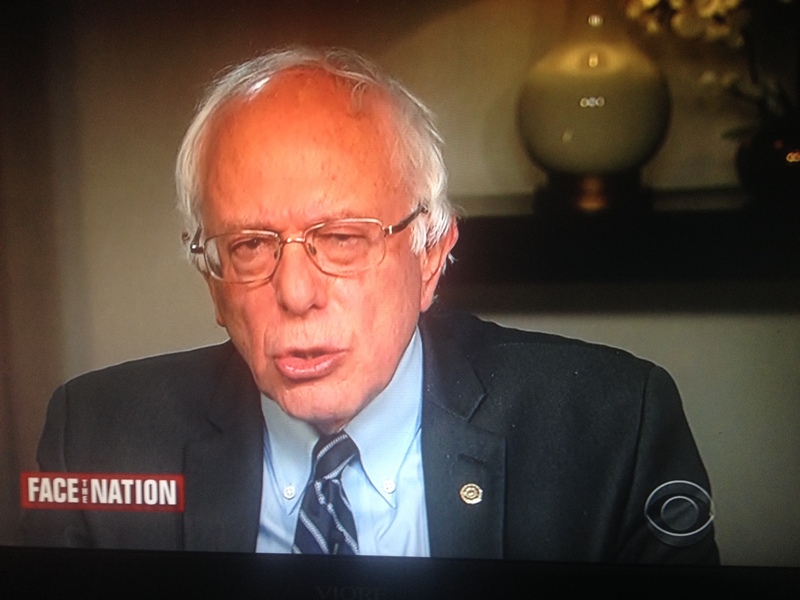 Bernie Sanders, he really said “climate change is directly related to the growth of terrorism”…he really said that. I don’t believe even that kook believes that. I wonder how much money he’s getting for saying such a thing. As for Hillary, she did have on a new and fetching wig I must say. She looked real nice and handled herself well. None of these three candidates would deign to call the French terrorists “Islamic extremists”, or any other appellation that would include ISLAM or MUSLIM. Wow, that really hurt them, having to deny who are the REAL problems, on the very day after such a horrific attack. Now about this French attack….how awful is this? So it would seem, as of this writing, that it was but a dozen thugs and thieves aligned with ISIS somewhere on the planet that managed to terrify the planet. Imagine if a thousand of them could get organized enough to attack major cities across the planet, many of them in the U.S.A? For that’s the plan, surely? The attacks on American soil on 9-11-01 were meant to bring down America by spearing it in its heart, its pride, its commerce, its legislative body, the center of its defense strategy. Because only an army of enormous proportions could beat the American military; it would be silly to take it on, especially an Arab army. So in France they target places where people seek enjoyment, centers of culture so to speak. The intent is to kill capitalism. Scare the populace so they won’t shop, eat out, attend music concerts. 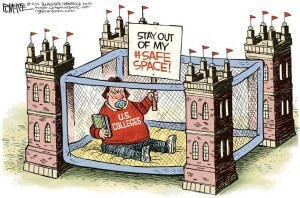 Keep them in their homes. In due course such a scared populace is easy to control with a course of terror. AND FOR GOD’S SAKE, TAKE AWAY THEIR GUNS!!! NEXT : Post in pics, some updates, maybe Sussex county council if they do anything interesting. 4 Comments on "The National Scene-The Sunday Political Talk Show Report on 11/15/15"
Congratulations to Baltimore for having their 300th murder of the year! Go Charm City. If 300 murders is what makes you happy, then you are not well. Whose bright idea was it to facilitate the Arab Spring?The Democrats sure did brag about it from the beginning, but whose idea was it, and where did it start? Did it start with the neocons in Iraq(which, BTW was stable when Bush left office),or did it start with Hillary( we came, we saw,he died), and the Obama administration? Anyway, it’s pretty much common knowledge that our government was behind it, and the rise of ISIS and the subsequent terror attacks are a consequence of that strategy. 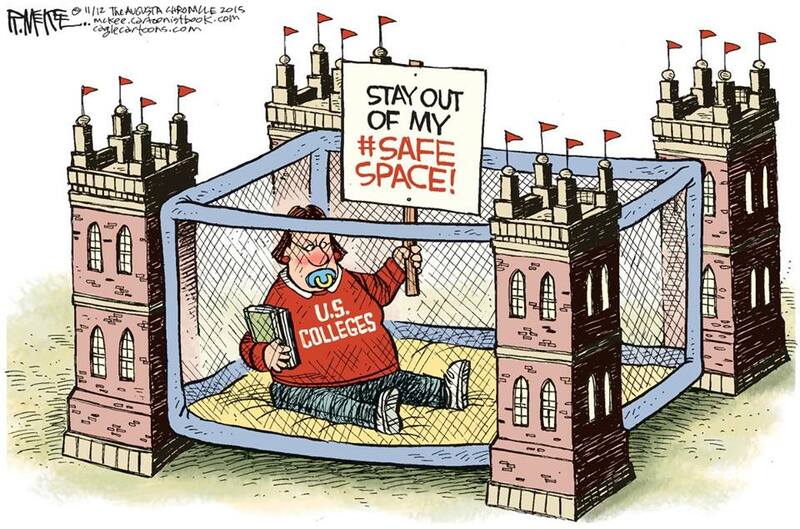 One thing that I have learned over the years about the political and academic elite, is that they are reckless at all levels, when it comes to implementing their high minded priorities. It must make Socialist-Democrats happy. They keep electing and re-electing Democrats, who oversee this carnage year-in-and-year-out. Of course, Baltimore needs a strong finish to get anywhere close to Chicago’s nation-leading total. 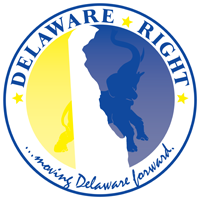 ← Who Does Anthony Delcollo Represent?